Please join us for the 2018/19 PTO meetings. Meetings will be held in the school cafeteria. 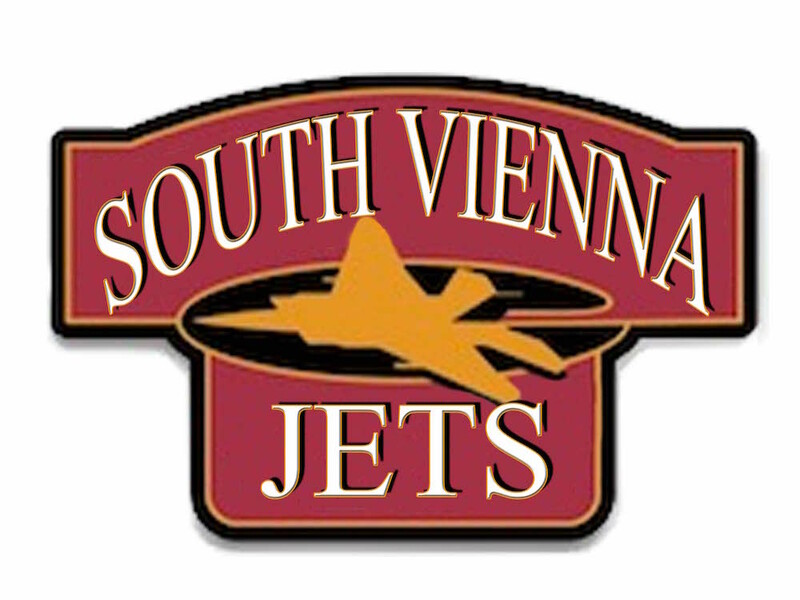 With the funds raised from our annual PTO Discount Card fund-raiser, Father/Daughter Dance, Mother/Son Game Night and Middle School dances, we are able to purchase much needed technology for the students at South Vienna, help pay for field trips, school clinic supplies, “Caught Being a Leader store” items and much more that directly impacts our students, teachers, and parents. If you would like to be involved with the PTO, please attend our first meeting or contact Shannon Chatfield at shannon@chatfield-oh.com. Thank you!